Thanks to a Google I/O session that has since been removed from the conference schedule, we are pretty sure that Google plans to announce Android M as the next release of Android for 2015 later this week. 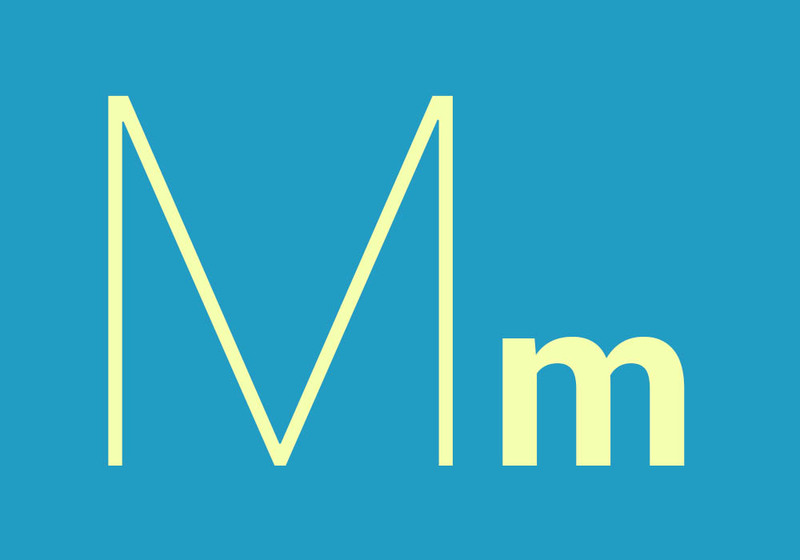 But since that session has been removed along with any reference to “Android M,” we haven’t been able to say that this bit of news is “confirmed.” As of this morning, we can now make it official – Android M is coming this year. During an interview with Fast Company, Google’s Hiroshi Lockheimer confirmed that the company has moved to a “yearly cadence of big releases,” so since they gave us Android L last year, “this year we’ll launch M.” He even took the conversation a step further and said that you “can predict what will happen next year,” which basically means that Android N is coming in 2016. Nothing else new was necessarily shared in his interview, but wanted to make sure you knew that Android M is coming this year and that you should expect yearly big releases going forward.